Originally published at Channel Asia. 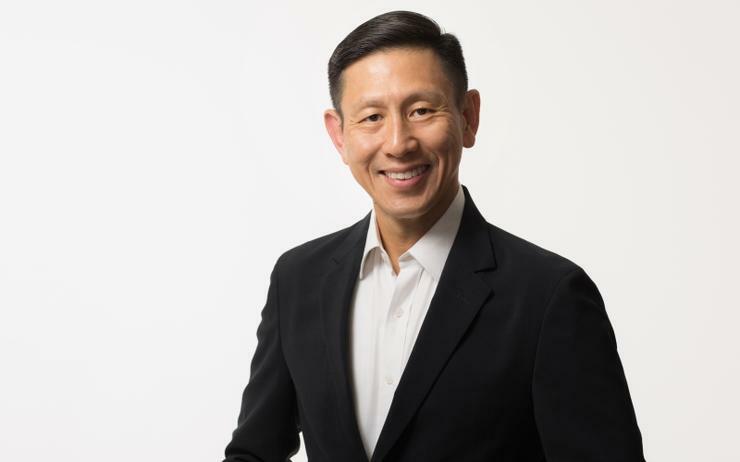 HP has named Ng Tian Chong(pictured) as president of Asia Pacific and Japan (APJ), replacing Richard Bailey who will now lead the Americas region. Effective 1 November, Ng will have overall responsibility for the vendor’s go-to-market strategy and overall financial performance across all of its products and services. Furthermore, Ng will oversee the tech giant’s range of PCs, printers digital press, 3D printing and managed services for both the commercial and consumer segments. Based in Singapore, his previous role was general manager of the vendor’s regional print business, responsible for the business units growth as well as its go-to-market strategy. Ng also held key leadership positions for HP’s personal systems group business across the key markets of Southeast Asia, Taiwan and Korea, in addition to the commercial volume sales business and solution partners. The appointment comes weeks after the vendor entered into a university research collaboration with Singapore’s Nanyang Technological University (NTU) and the National Research Foundation (NRF) to the sum of $84 million, with the opening of a new corporate innovation lab primarily focused on digital manufacturing technologies, such as additive manufacturing. Additive manufacturing has seen double-digit growth for the past three decades growing at an annualised rate of 26 percent and was valued at $7.3 million in 2017 with an expectation to reach $28.6 billion by 2023. As part of this collaboration, HP will provide seven of their Jet Fusion 3D Printers to the lab which will be co-led by NTU Professors and HP Scientists with an aim to file 50 technical disclosures, 13 patents, 36 papers and support the creation of eight new products.